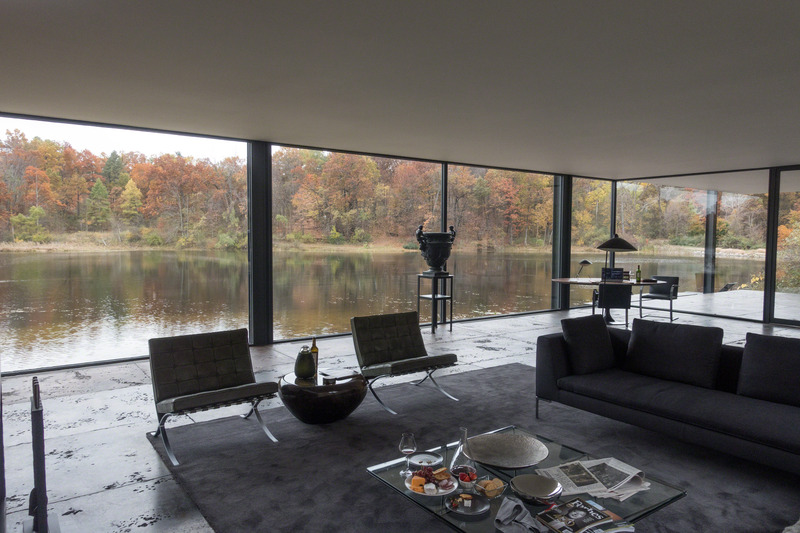 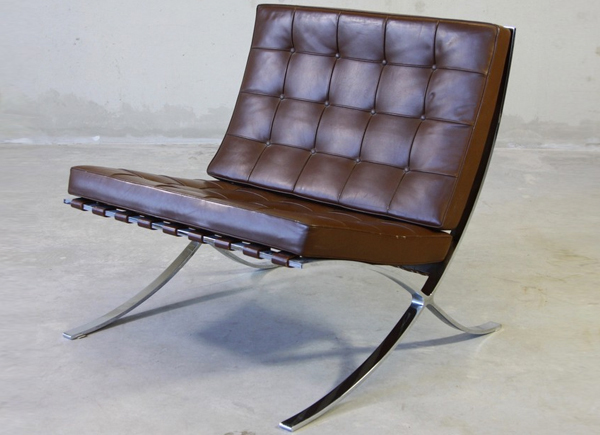 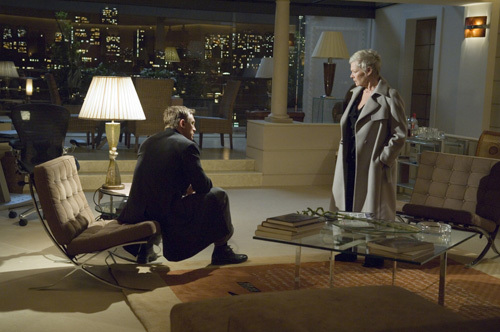 An icon of the modern movement, the Knoll Barcelona chair designed by Mies van der Rohe is a star performer in many films (Tron: Legacy, Batman v Superman, Amercian Psycho, Casino Royale) and with very good reason, it should also star in your home. 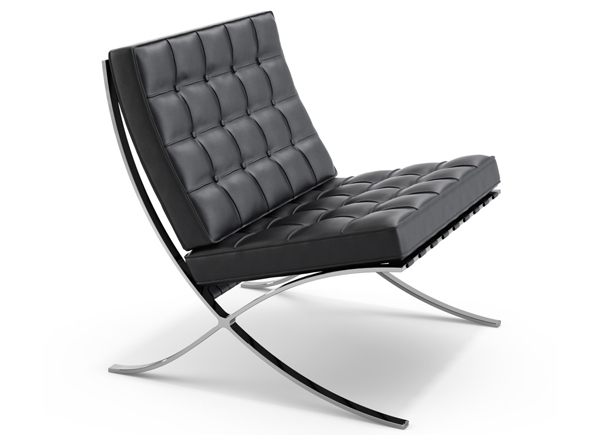 The Charles Renne Mackintosh Hill House chair was launched in 1902. 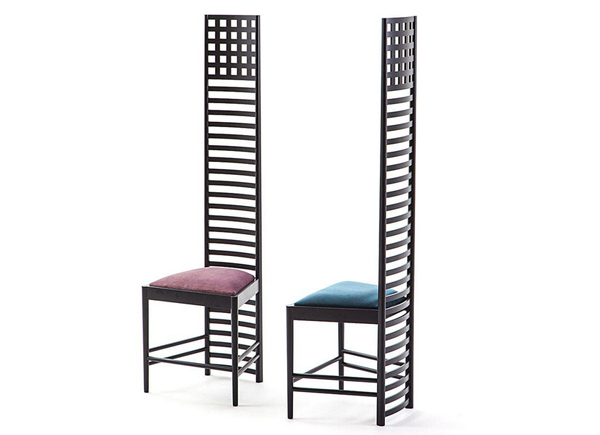 This ladderback chair with stained black ashwood frame is currently produced under license from the Estate of Charles Rennie Mackintosh.